Five Abstract Paper Flowers. 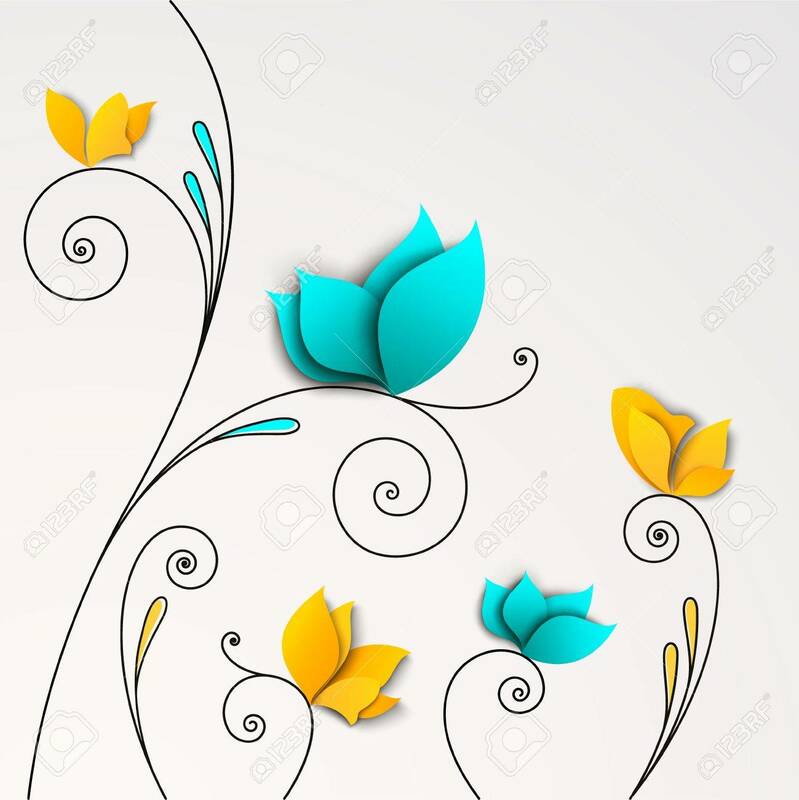 FLoral Background Royalty Free Cliparts, Vectors, And Stock Illustration. Image 21770127.